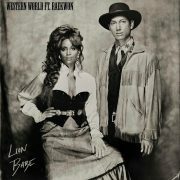 This is a big week for Lion Babe. 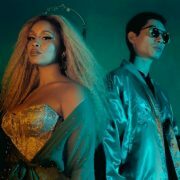 After setting off a year's worth of buzz with their EP and subsequent singles, the New York-based duo consisting of Jillian Hervey and Lucas Goodman are prepping to drop their debut full-length album, Begin. But before they do that, they first release a new video for their recent single "Where Do We Go." 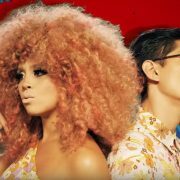 The clip is another stylish affair, with Jillian flaunting several hot looks and that lovely flowing mane of hers as she traipses through what looks to be one of the many Chinatowns that you see across the U.S. However, what makes this video different from the previous selections is the prominence of Lucas. 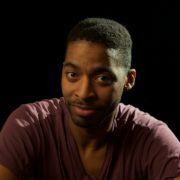 While the producer usually shies away from the camera to let Jillian run the show, he steps up to the forefront here. He poses with Jillian, dances with her and even nearly kisses her in a couple scenes. In fact, they get so close that some are sure to speculate if the duo's relationship is strictly professional or something a bit steamier. We're not ones to gossip, though. Instead, we'll use our energy to check out this gorgeous clip as we prepare for Begin's arrival this Friday, February 5th. You can do the same when you press play below. 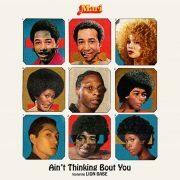 TAGS: Jillian Hervey, Lion Babe, Lucas Goodman"